Please make sure that all W9’s for any contractors you hired this year are filled out and sent to your account manager so that we can prepare your 1099’s. If you had your 1099s completed last year by Yield we will automatically move forward on them for 2018. 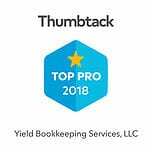 If you did NOT have your 1099s completed before by Yield please email your account manager to let them know if you’d like us to prepare them. The due date for W9’s is December 31. 1099s are $2 each + the time it takes to do the research and compile them. Usually its under an hour. Due to the super busy month of January we will need all information to reconcile your accounts through Dec 31 by the first week of January. 1099s are due January 31. Preparation for those cannot happen unless your books are closed for the year. 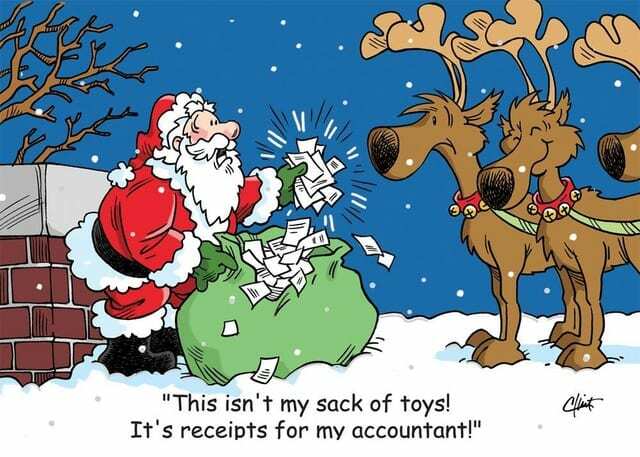 For most companies it makes sense to buy big ticket items before year end. 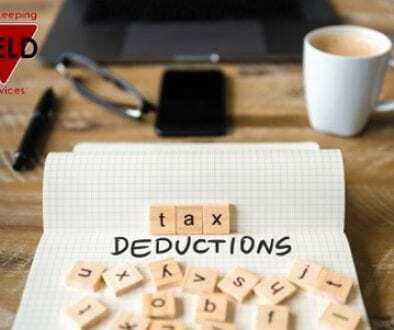 If you were already thinking of a purchase of an asset or anything that you need for your business, anything paid before Dec 31 will be included as a deduction for 2018 taxes. Any client that refers a business to Yield will receive $100 credit on their next invoice! Once the new client signs our proposal you will automatically receive the credit. 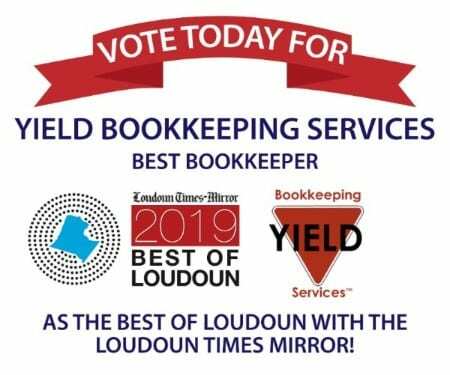 Yield Bookkeeping Services™ is nominated once again for Loudoun Times-Mirror’s“BEST OF” poll! 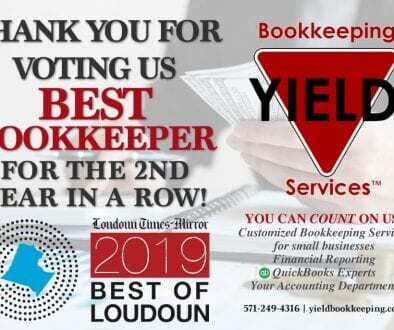 We would love and appreciate your vote to keep Yield Bookkeping as your favorite bookkeeper! And lastly, please stay tuned for an end of the year survey to give feedback on our services! 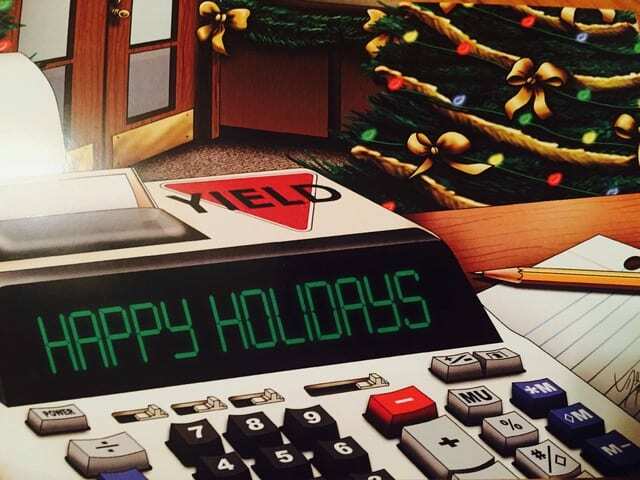 We appreciate all of you so much and thank you for putting your trust in Yield. 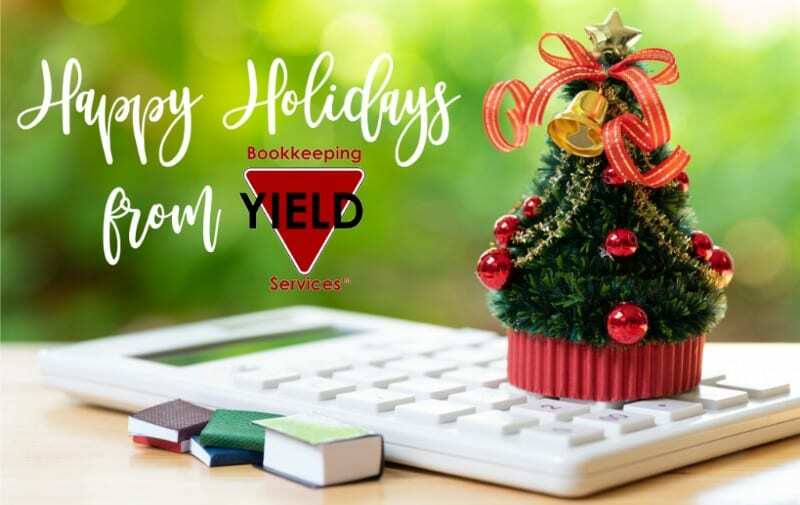 We wish you and your families a safe and happy holiday season! 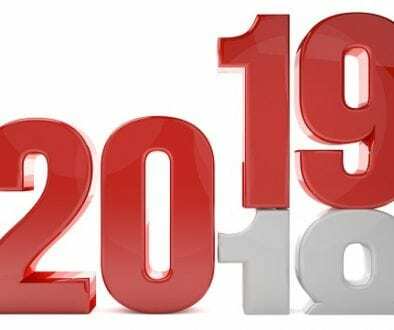 Here is to a prosperous new year in 2019!